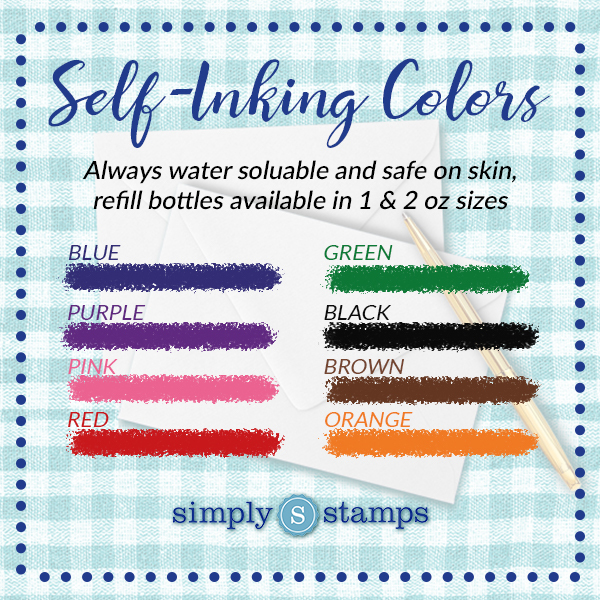 If you live in the tropical parts of the United States, or simply love the "always summer" way of life, then this rubber address stamp is for you! The Palm Tree Address Stamp features 3 lines of custom text along with a beautiful palm tree to the left. This is a great way to return address stamp your envelopes and let the recipients know where your heart lies. To get started, enter your name and address information in the boxes below. 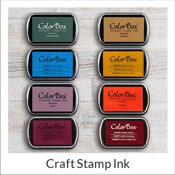 Select the rubber stamp type and color you would like, your stamp size and font. 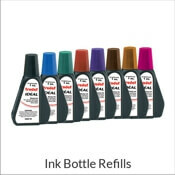 If you already have a dry ink pad, or are ordering one, select which color of ink you'd like for your refill bottle. Once all options are set, select "Add To Cart" and proceed to checkout or continue shopping. Palm Tree Address Stamp Details Ditch those outdated address labels of old! 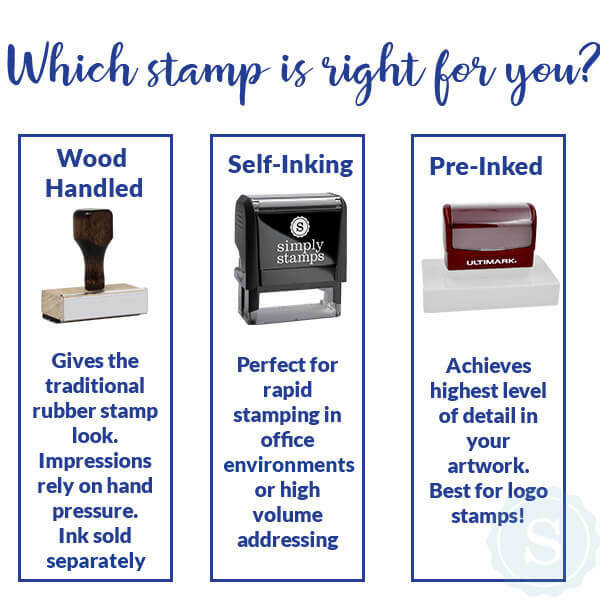 Take on a more convenient way of sending out every one of those those letters during the year with one of our custom self inking address stamps! Address labels are sticky and split quite easily, making their seeming advantages more of a hindrance than anything. 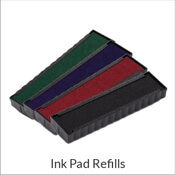 Express it with the help of stamps instead, and get through your every day to do list in a tiny fraction of the time. Keep in mind, this Palm Tree Address Stamp will help out during the holidays! 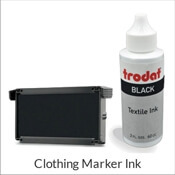 Made with only high grade components, this helpful self inking stamp will endure for decades to come! Purchase yours now!